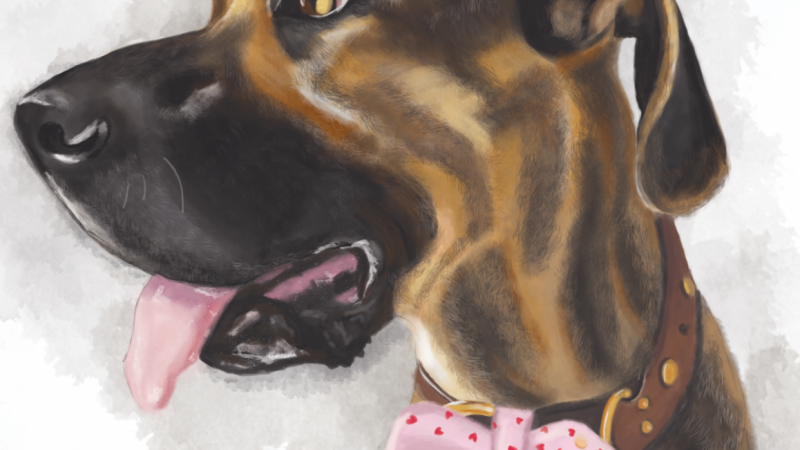 Learn digital painting with my simple technique of painting pet portraits in photoshop—using JUST ONE BRUSH! 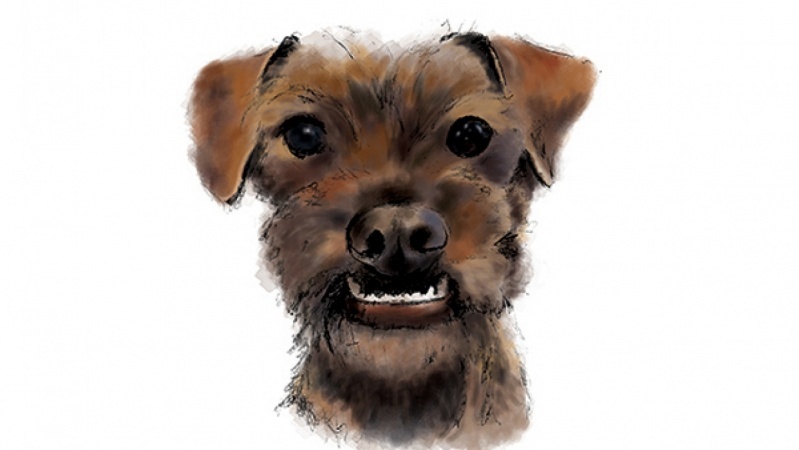 You can make sweet portraits of your pet like these from a reference picture and a quick hand-drawn sketch. 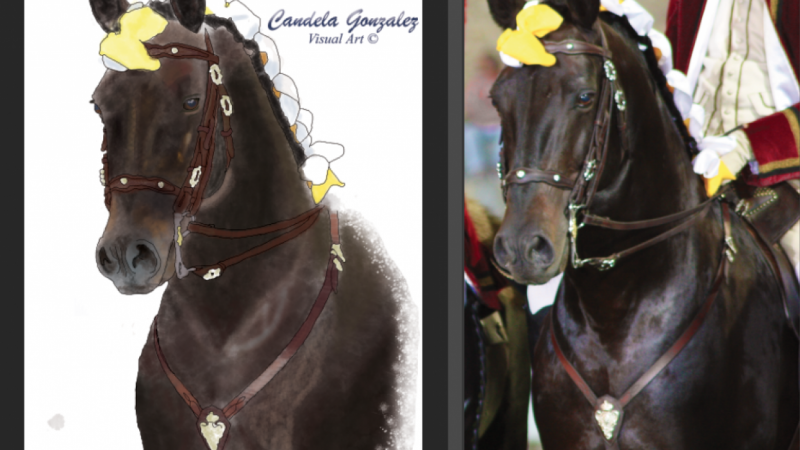 In the process, you'll learn how to paint anything with Adobe Photoshop. Photoshop is a truly powerful piece of software, with so many tools and filters that a beginning user can easily be overwhelmed: burn tool, dodge tool, smudge tool... what to use?! I’m all about keeping it simple, one brush and the erase tool is all you need! My approach is based on how I make art traditionally (like with paint, not pixels). I’ve found a way to closely replicate my analog way of painting in Photoshop, which allows me to stay true to my personal style. In this class, I’ll share my approach, step-by-step. 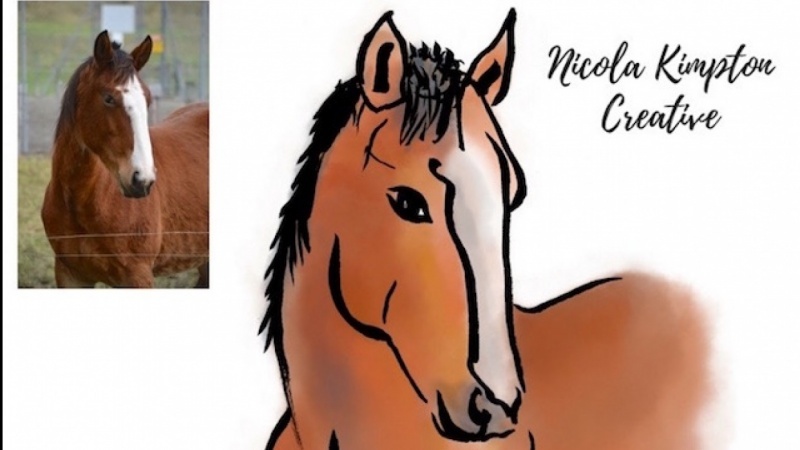 All you need to create your pet portrait (or any digital painting project): Adobe Photoshop, a tablet, and a scanner (if you start with a hand-drawn sketch). Follow me on Instagram and sign up for Secret Sketches, my free weekly behind-the-scenes/inspiration email. 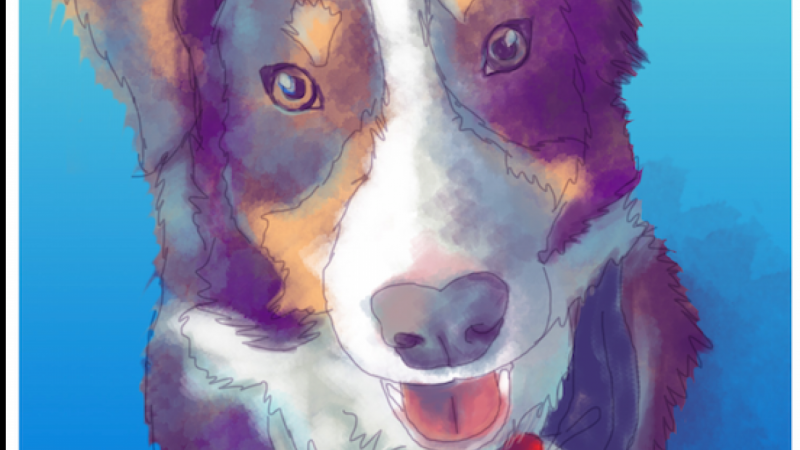 For your class project, you'll create a portrait of your favorite furry friend.